UPDATE: The daughter of the nurse said to have won the Powerball jackpot says her mom did NOT win. Developing.. Via ABC7: A Pomona nurse won the record-breaking Powerball jackpot with a ticket given to her by her boss. The 62-year-old woman is a senior registered nurse at Park Avenue Health Care and Wellness Center in Pomona, according to a spokesperson for nursing home owner Shlomo Rechnitz. 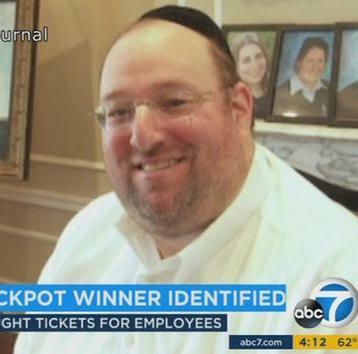 Rechnitz bought 18,000 tickets for his employees and residents at 80 nursing homes across California. 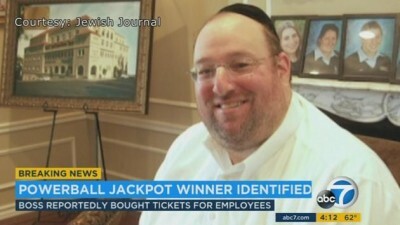 The winning ticket was purchased in Chino Hills. The spokesperson told ABC7 the nurse was unaware she’d won until her son sent her a picture of the ticket over the phone. Even though the nurse knew she’d won, the spokesperson said she still finished her shift before going home. The nurse is married and has seven children, six of whom are also nurses. 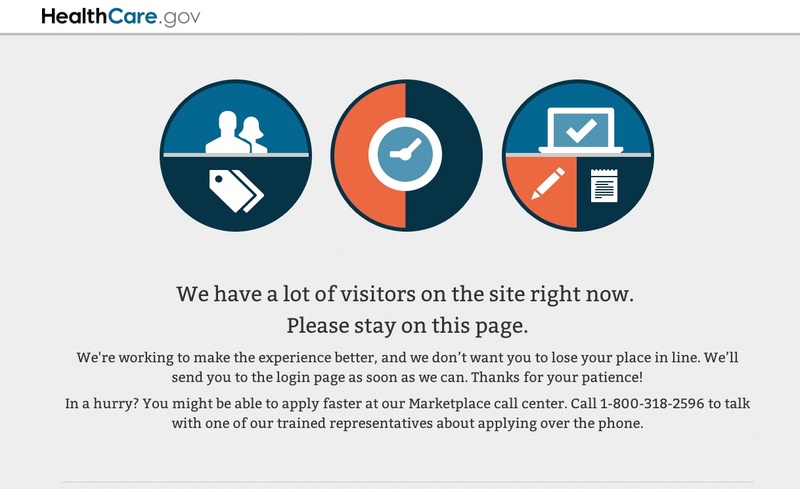 HealthCare.Gov Biggest Glitch Yet? Now Allowing Unmoderated Testimonials..
TheCount.com Exclusive: By now we have all heard a few ObamaCare website horror stories, mostly on TV and maybe even a few tales from family and friends, but if you wish to hear the sharpest criticism of the debacle that is the government health care website, you need look any further than that same website.. The folks in charge of the HealthCare website, HHS, may not have been able to get the calculator working, something that has been a standard component of computing since the age of the dinosaur, but they did manage to get quite a healthy and now growing testimonial comment section – And get this – it’s not even moderated..
Who killed Whitney Houston? That is a question that simply will not go away, that is if Whitney Houston’s family has anything to do with it. The L.A. County Coroner’s Office is receiving alarming communications from folks claiming to be the kin of Whitney Houston and hubby Bobby Brown, however confirmation has not yet been confirmed. I think family knows family and in this case, it should be investigated to the fullest! Brown was invited, plus two, but instead showed up with nine people. Bobby became agitated when he found out they would not seat his whole party. 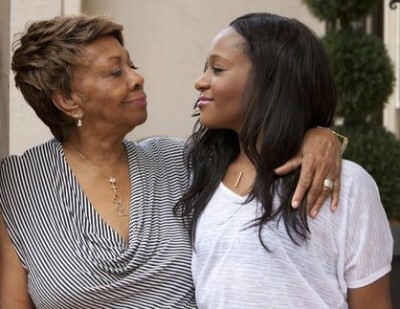 TMZ is also saying Bobby wanted to sit with his daughter, Bobbi Kristina, but Whitney’s family would not allow it. He was then asked to leave his wife’s funeral and he did. So sad. A mounting number of folks are lining up, blaming Clive Davis for Whitney Houston’s death. In this rare video produced in 2009 for Amazon.com, we see a fidgety Whitney Houston discussing Davis on several different levels. There are several interesting admissions regarding her working and personal relationship with the music mogul. Definitely worth a watch.